Homepage Uncategorised NeedleSmart are thrilled with fantastic visit to Arab Health Trade Show in Dubai. NeedleSmart are thrilled with fantastic visit to Arab Health Trade Show in Dubai. The NeedleSmart team are thrilled with how fantastic and invaluable our visit to Arab Health Healthcare Exhibition was last week! The trade show, held at the Dubai World Trade Centre, is the largest healthcare gathering in the Middle East and proved to be an astounding success for the company. 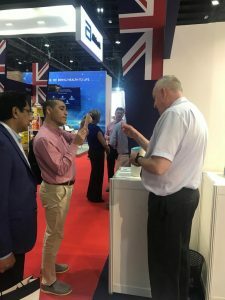 The exhibition consisted of the team demonstrating the products, explaining the innovative technology inside them and outlining the safety and cost benefits they bring. As a result, tremendous interest was shown globally with many large healthcare companies and distributors being extremely eager to work with us. 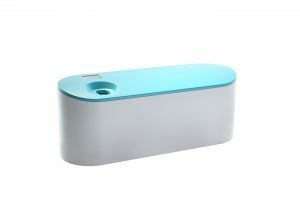 NeedleSmart was among 150 UK companies exhibiting and 4,150 globally. 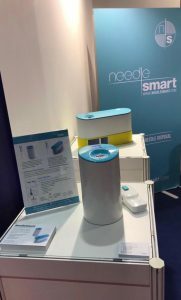 We are delighted with the level of interest received in NeedleSmart’s unique, patented products and look forward to working with the many companies we connected with at the event. 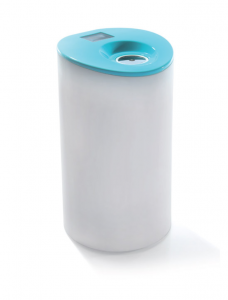 If you would like more details about the NeedleSmart range or for any enquiries, contact Martin Burgess by emailing martin.burgess@needlesmart.com or calling 03301244360.